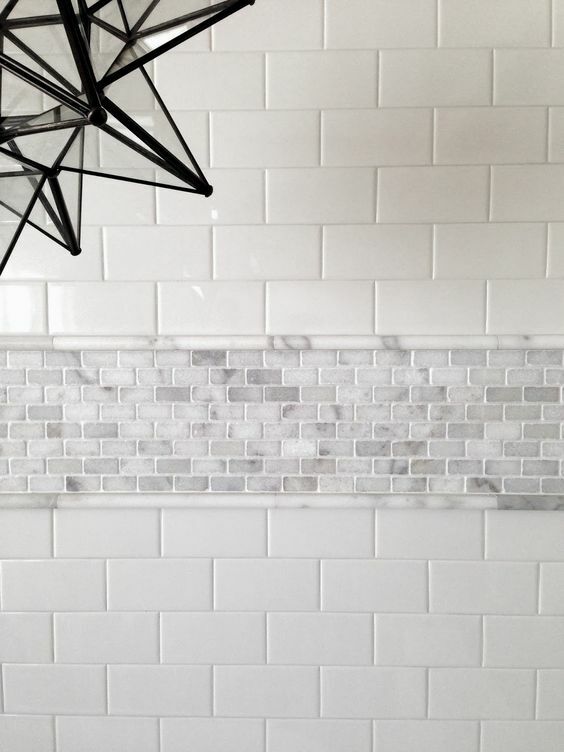 Whether you’re considering a quick bathroom refresh or total renovation, start at Markham Tile. Our bathroom sales event is on now. Come in and mention this web page and receive a complimentary quartz countertop upgrade. Condition applies. Offer expires end Feb. 28, 2017. Contact us for more information. 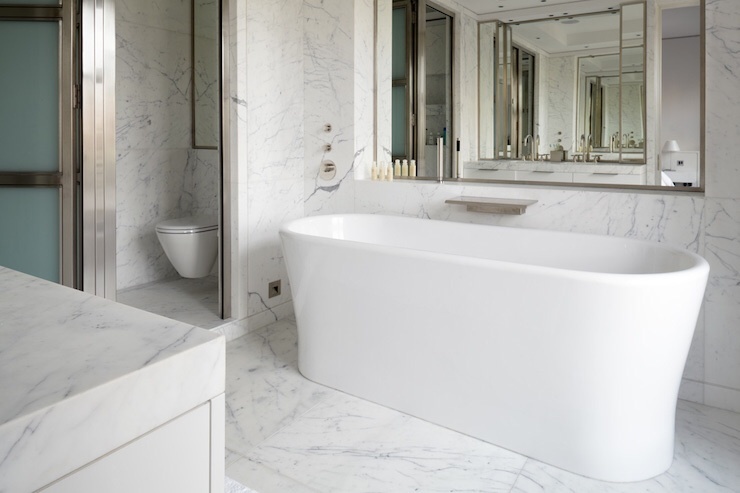 We offer a wide selection of building materials for master baths, powder rooms, guest bathrooms, children’s bathrooms, basement bathrooms and more. Carrara Tile walls, floors, shower walls. 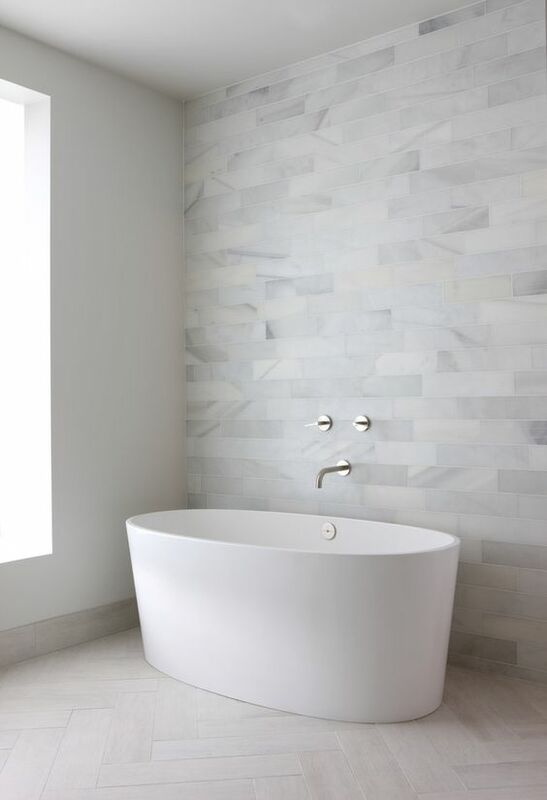 Statuario floors, feature walls, backsplash.